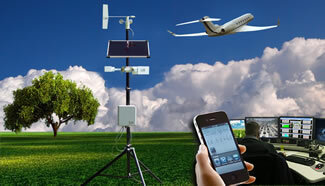 Our Airport Weather Observation System (AWOS) is fully customisable for the needs of the customer. 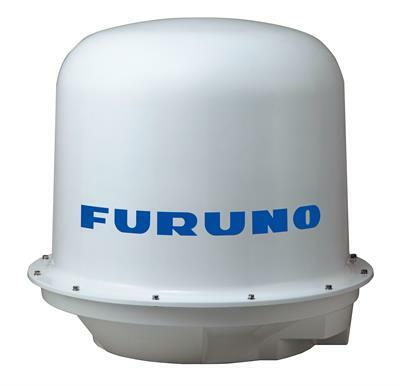 Integrates all weather data on an airport, Scalable up to ICAO category CAT III, Conforms to the ICAO and WMO regulations and recommendations, Access to AWOS data from Net. 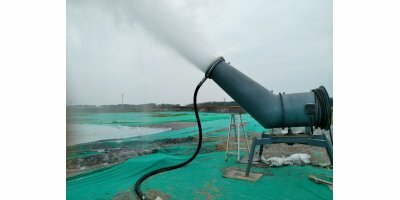 By Horizon Water Co., Ltd. based in Chaoyang District, CHINA. 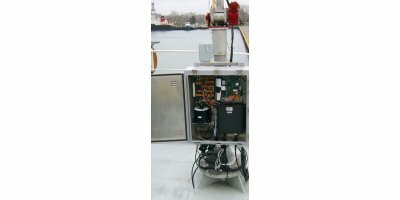 The Pacific Data Systems All-In-One Weather Station is a simple to use, professional weather observation system using modern measurement techniques to give you fast, accurate updates on your local weather conditions. By Coastal Environmental Systems, Inc. based in Seattle, WASHINGTON (USA). 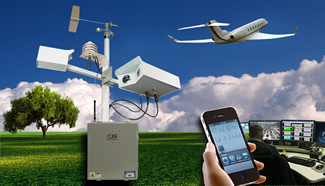 Integrated Meteorological System is MicroStep-MIS open meteorological system, suitable for building of national meteorological networks, airport weather systems, and meteorological stations for commercial use. The Voluntary Observing Ships’ program (VOS) is an international initiative by which ocean-going ships are recruited by National Meteorological services to record and transmit shipboard weather. AXYS and Environment Canada partnered to develop AVOS – an automated weather station that transmits VOS program reports. By AXYS Technologies Inc. (AXYS) based in Sidney, BRITISH COLUMBIA (CANADA). MFD controls and displays data from Weather Radar, TCAS, TAWS, SNS, dependent surveillance system, cargo observation system and other systems. By Kontur-NIIRS, Ltd. based in St.-Petersburg, RUSSIA. By Weather Telematics based in Ottawa, ONTARIO (CANADA). 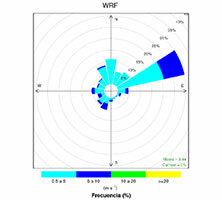 METEOSIM provides worldwide high-resolution meteorological data-sets for AERMOD, CALPUFF and ADMS dispersion modelling. 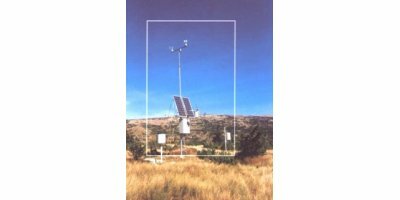 Weather data-sets are generated through the combined use of modelling data by using the Weather Research and Forecasting System combined with local instrumental observed data. By Meteosim S.L. based in Barcelona, SPAIN.